Generate valid JCB credit card numbers with fake details. 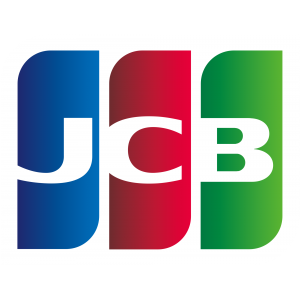 JCB Credit cards are mainly from Japanese companies but they are one of the top credit card companies that widely used worldwide. JCB credit card numbers generated here are 100% valid credit cards numbers that follow all formula to get a valid card numbers. However, details such as name, address, expiry data and security details such as CVV do not poses any real value..
To get JCB Credit cards simply follow instructions below. JCB credit cards always starts with 3. All JCB credit cards generated from this page are 100% valid except for the details generated along with it like names, address, expiration data, and 3-digit security codes. They are completely random and does not hold any real value. How JCB Credit Card Numbers can be generated? Since JCB credit cards starts with "3" then it belongs under Travel and entertainment Identifier.